The temps are hot and so is the market! The median sales price in our area reached the all-time high for any month on record, topping the previous high of $446,000 reached in June 2016. New contract activity was up over 4% over last May’s record. May finally saw a nice increase in new listings, up 8.7% over last year, and 5.5% over last month, but it wasn’t enough to make up for the already low level of inventory we have been seeing. A lot of new listings are snatched up within days of entering the market. Median Days on Market (DOM) at 10 days- the second lowest mark in a decade (9 days in 2013). Which means active listing (those available to buy) in May were still down 10.9% from this time last year and at the lowest May level since 2013. We’re seeing multiple bids on most properties that are priced to sell, and significant offers over asking in a few pockets of DC and Arlington. Even though the market is competitive, we have a lot of happy buyers right now! Making the most attractive offer isn’t just about competing on price. There are many components that play into the strategy of an offer. If you are thinking of buying, let us guide you on how to put your best foot forward in this hot market. Set up a conversation with one of our buyer agents to come up with a strategy that is tailored to your goals. Thinking of selling? Now’s the time! Inventory is still at the lowest level we have seen in 4 years and prices are reaching record highs. Buyers are well informed and ready to move. If you have been considering a change, start the conversation with our listing team to figure out your how to position your property to maximize your return. To show our appreciation for our business, we’d love to take you out to the ballgame! 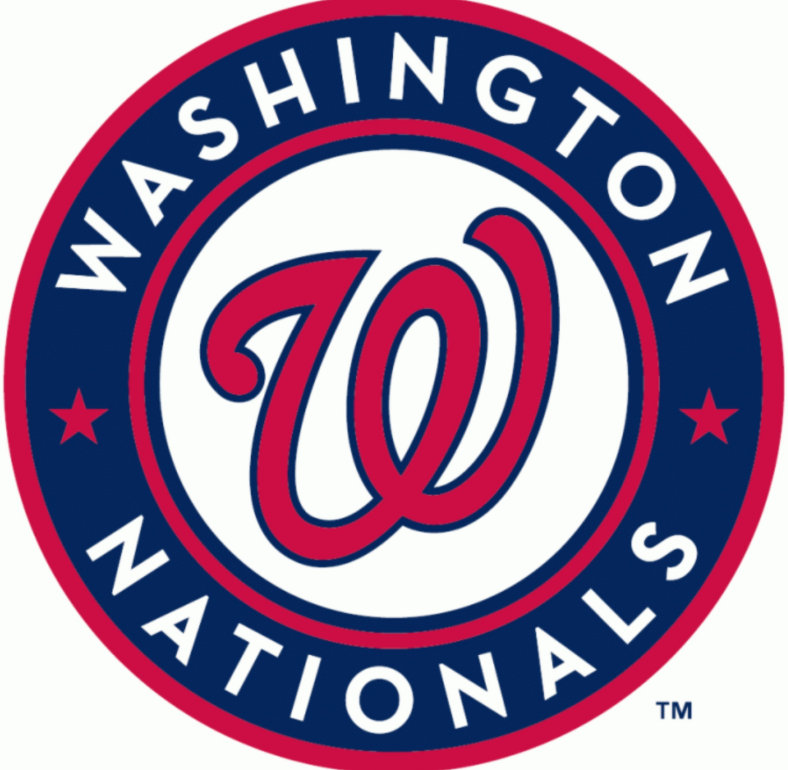 Join us as the Nationals take on the Braves, Sunday, July 9th at 1:35pm. Tickets are on us, but you must RSVP. If you are a current or past client, or have referred clients to us, and haven’t yet received your invite, reach out to us at baseball@wethmangroup.com and we’ll get you squared away! Love us? Review us! Your reviews mean so much to our business. Share your experience online at Yelp, Zillow, Angie’s List, or on Facebook, and you will be entered into a quarterly drawing for a $100 gift card. Plus, you will instantly receive our deepest gratitude! This quarter’s winner: Meghan Hurley! Meghan got 3 entries for her awesome reviews on Yelp, Zillow, AND Facebook. Thanks, Meghan! As always, if you or someone you know has a real estate need please reach out. We’re here to help!